Varun Dhawan recently shared a picture on social media with a girl and captioned it as ‘#October girl’. 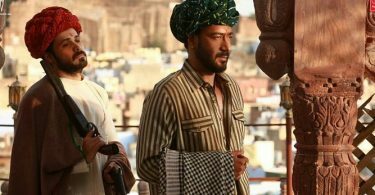 The actor, who is busy promoting his upcoming movie ‘Judwaa 2’, will also been seen in Shoojit Sircar’s ‘October’, which is scheduled to release next year. When Shoojit was asked about casting Banita, he said “We did look at other actors (for the female lead), but then one day, I called her and told her that I may be casting her in the film and that she should start doing workshops” Shoojit said. 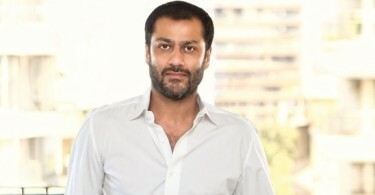 He said that he had looked at other actors like Juhi Chaturvedi and Ronnie Lahiri but then zeroed down to Banita as he felt she would fit into the character well. 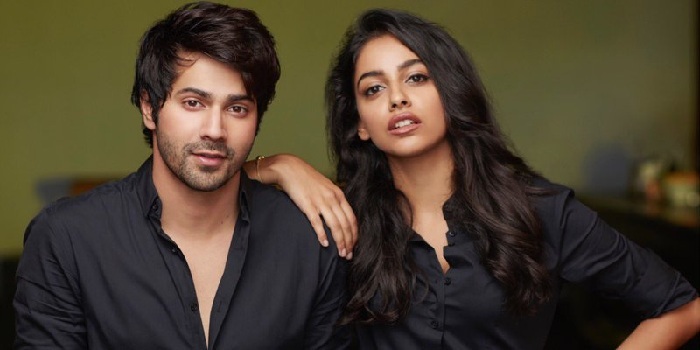 ‘October’ stars Varun Dhawan and Banita Sandhu in the lead. the film will go on floors in October this year. Not very appealing. Hope she acts well. In picture she doesn’t look innocent tho.. Script requires a certain face. I can’t see any innocence in this face. reading your comments for more than 4 yrs and akshay proved you wrong still you are keep saying this rubbish. if i put this much regular effort in studies i think i am the university topper..
Varun is a bigger star than Ajay Devgan. Those who questioning, watch her video of doublemint (ek ajnabee hasina se). She is very adorable in that ad though can’t comment on her acting skills. she is the most beautiful girl i have ever seen….BETTER THAN DEEPIKA N PRIYANKA!!! I hope people give her chance ….she has a great FUTURE!!! the only thing is she should change her name from BANITA TO NEETA/NITA. I have seen her in that double mint wala ad, she looked innocent in that. The song was ek ajnabee haseena se yun mulaqat ho gayi..
Why chor country UK based NRI actress, not Indian, its very shameful.